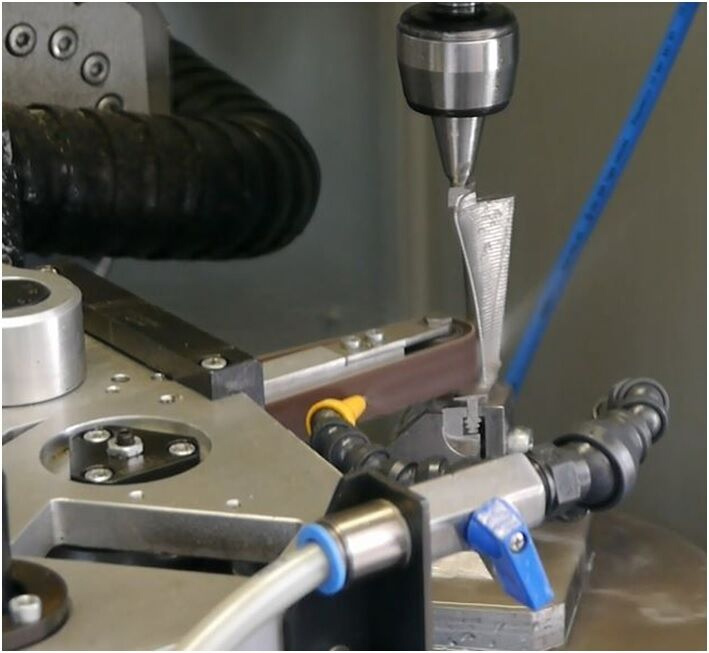 Through 50-year research on grinding and polishing technology, today IMM has been playing a leading role on manufacturing CNC grinding and polishing machines. 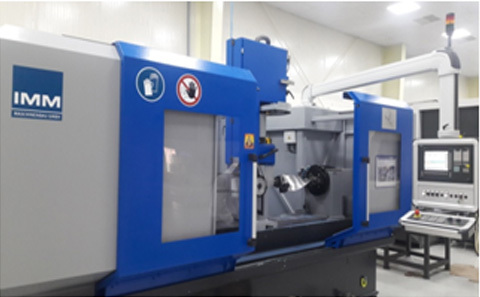 IMM machines possess grinding, polishing and de-burring functions, and are very suitable for machining complex part for aviation and aerospace, turbine machinery and auto part manufacturing industries on the request to achieve high-precision and superior surface quality. 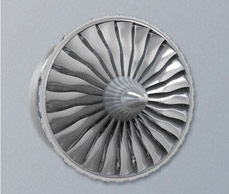 Blades for industrial turbine, Hydro turbines, turbocharger, blower etc. 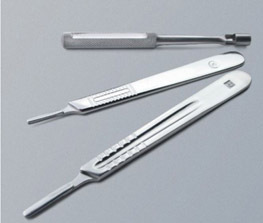 Medical equipments, Kitchen sinks, Faucets etc. 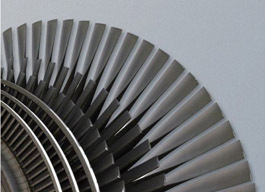 IMM machine models MTS & SPE are a standard in the manufacturing line of turbine blades for Power Generation & Aerospace industries. 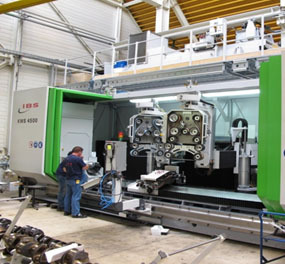 MTS & SPE are 6 Axis CNC Turbine Blade Grinding / Polishing Machines for concave, convex, Leading Edge & Trailing Edge. 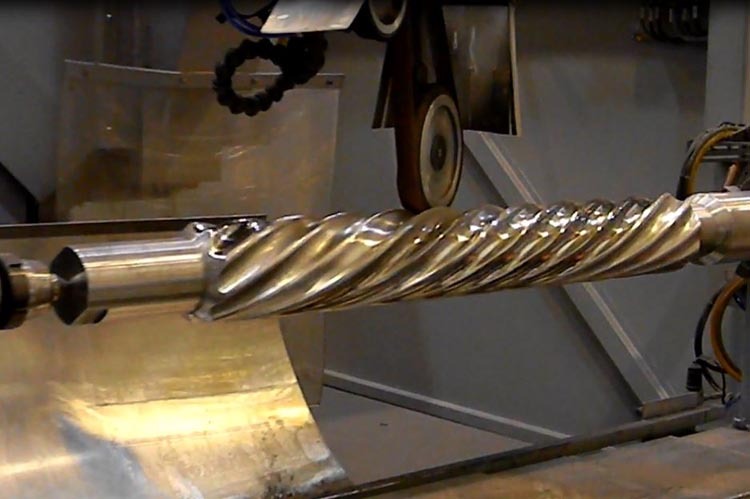 Usual blade length for the MTS machine is upto max. 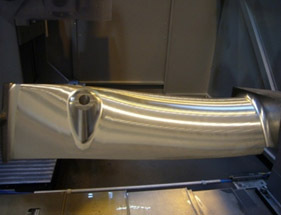 1800mm or more as required with a max rotational dia of 800mm. 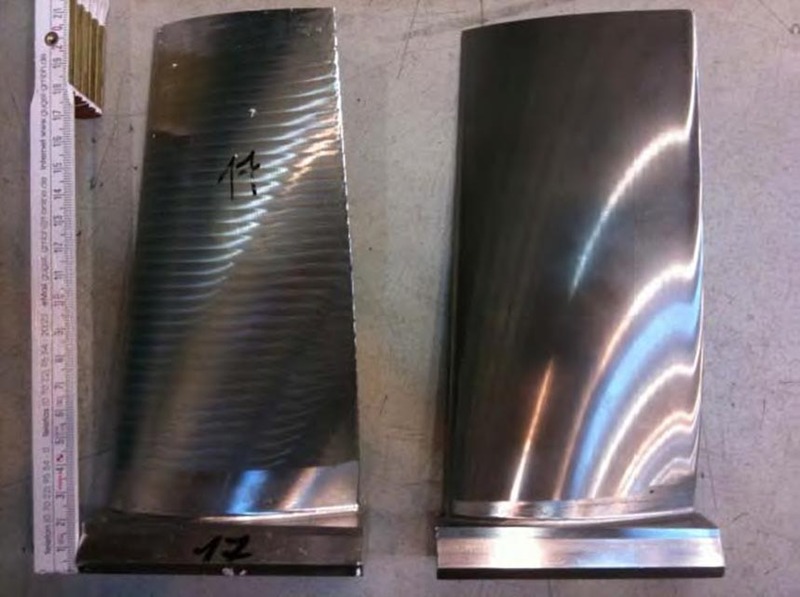 Reduction of grinding time compared to manual grinding by factor 2 to 3. Highly safe environment with full automation. 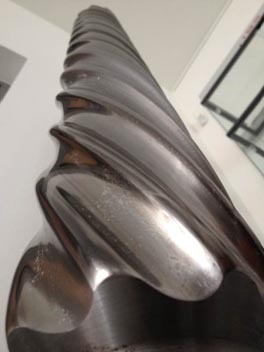 IMM are specialists in Turbine blade finishing‐for aviation, power turbines and for such high end applications. 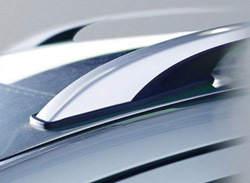 The same technology is used in all their machines. 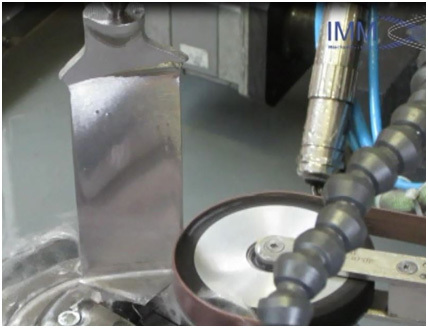 IMM offers Grinding, Polishing & Super finishing machines for a number of applications. 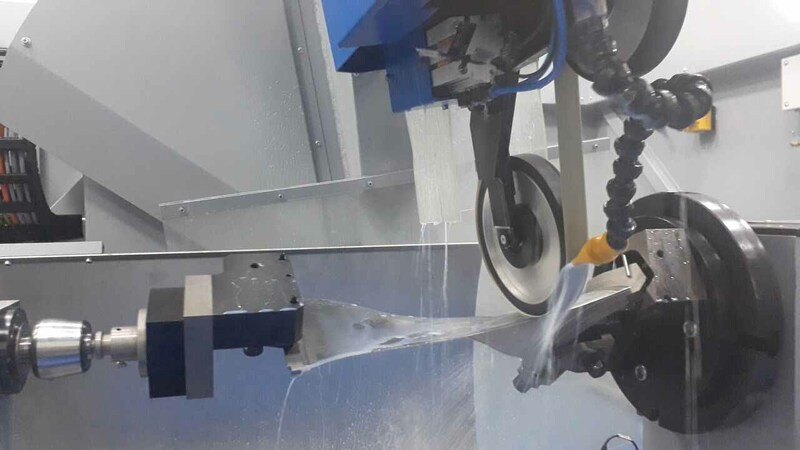 Turbine blade Grinding & Polishing Machine for blade lengths upto 1800 mm. 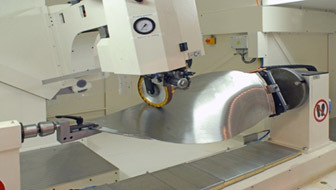 Turbine blade Grinding & Polishing Machine for blade lengths upto 300 mm. 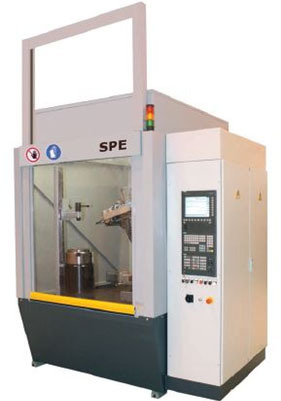 Crankshaft Polishing & Super finishing Machines for length upto 4000 mm. 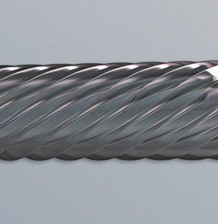 Extrusion Screws Grinding & Polishing Machine for length upto 4000 mm. 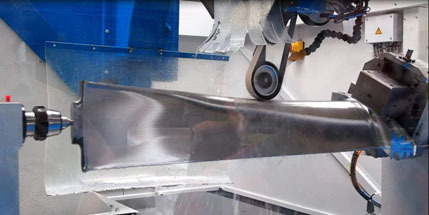 Automatic Polishing & Super finishing Cells for Kitchenware. 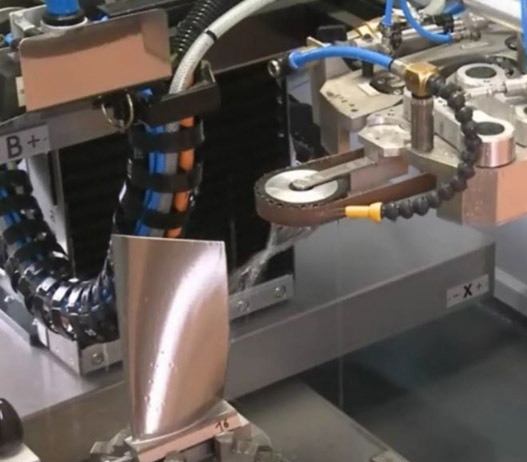 Automatic Polishing & Super finishing Cells for Sanitary wares. 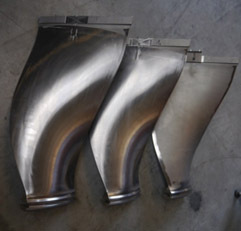 Automatic Barrel Grinders for casks of Liquor Industry.